(CBS/AP) MEXICO CITY - Authorities say a suspect in the kidnapping and killing of bus passengers near the U.S. border has led Mexican soldiers to another set of clandestine graves containing 16 corpses. The latest discovery brings the total number of bodies found this month in a series of mass graves to 88. Investigators are working to identify the bodies, one of which may belong to a missing U.S. citizen who authorities have said was on one of the buses. 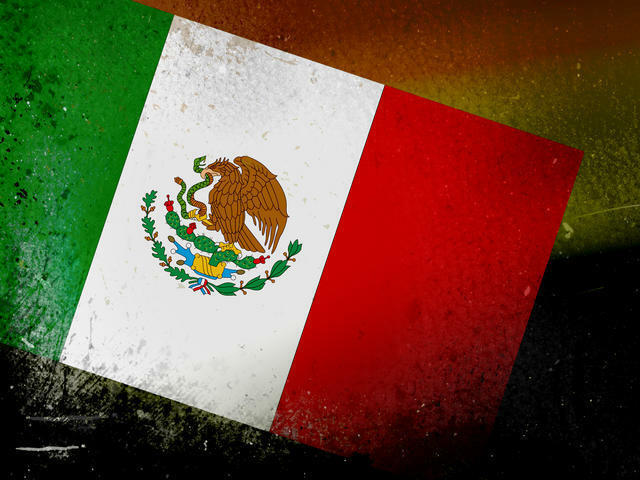 The Mexican Defense Department said in a statement Sunday that the suspect told soldiers he had helped kidnap passengers on March 24 and March 29 in the northern state of Tamaulipas. The statement said that he also confessed to killing and burying 43 people found in pits last week.